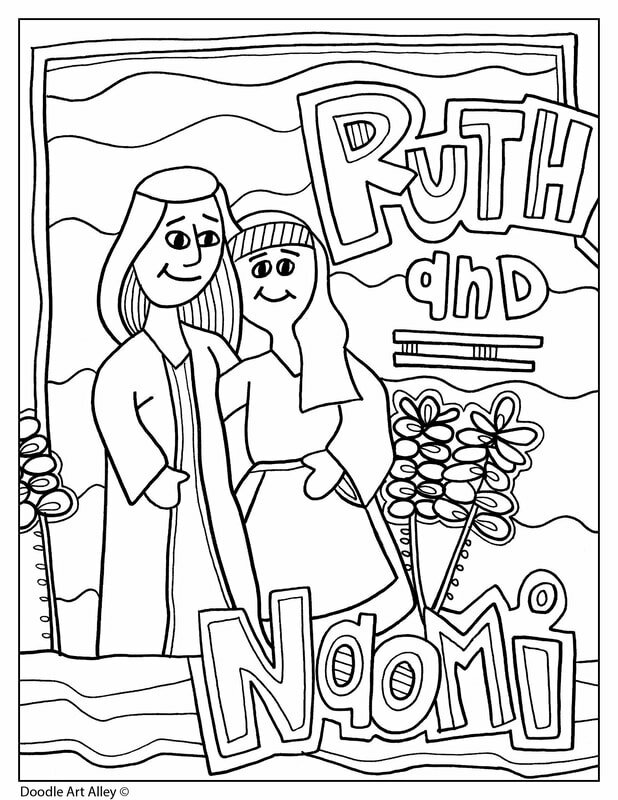 Enjoy some Ruth & Naomi coloring pages and printables. 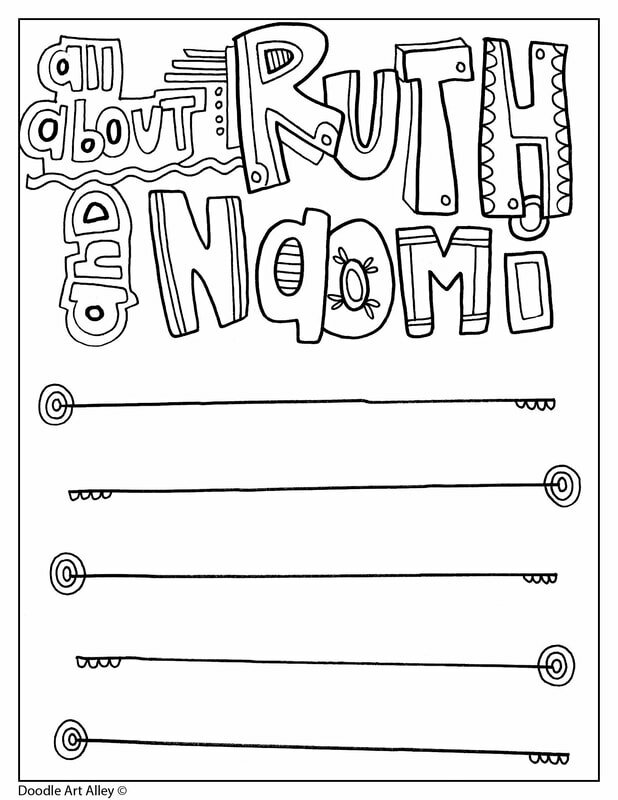 The story of Ruth & Naomi is located in the book of Ruth. Naomi had 2 sons who married women from Moab. One of these women were Ruth. 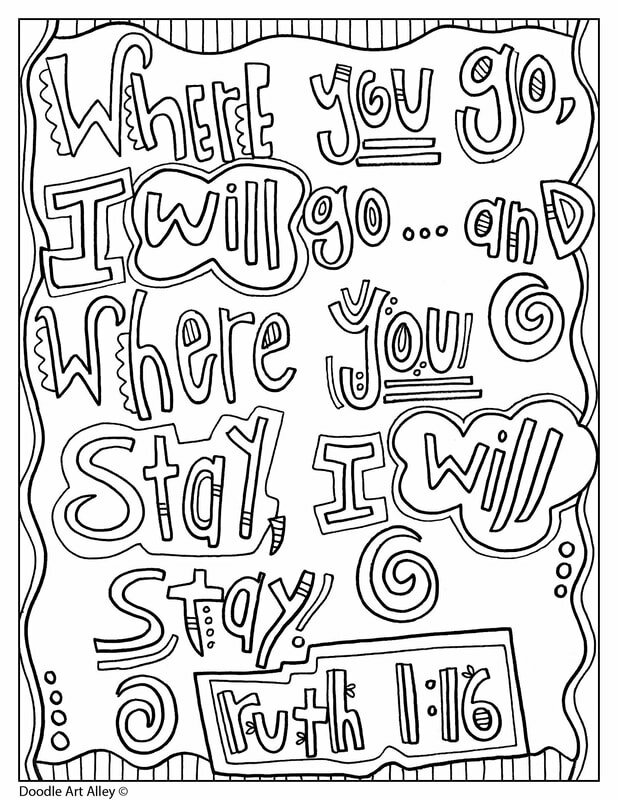 After their husbands died, Ruth went back to Bethlehem with Naomi.